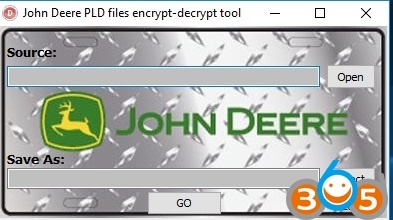 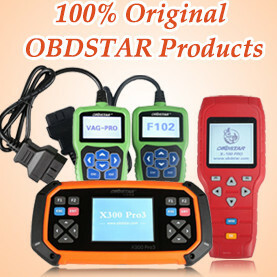 This entry was posted in truck diagnostic tool and tagged John Deere EDL V2, John Deere PLD file, John Deere Service Advisor on October 18, 2018 by obd365. 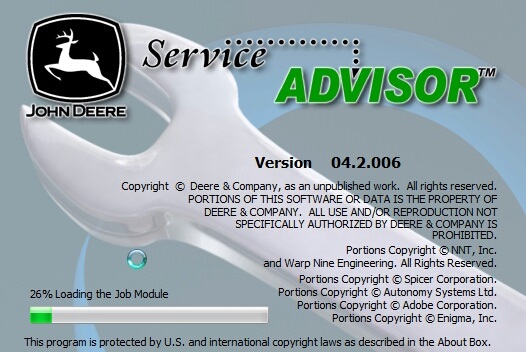 John Deere Service Advisor install: Tested & confirmed no issues on Windows XP VMware via Win XP,Win 7,Win 8 and Win 10. 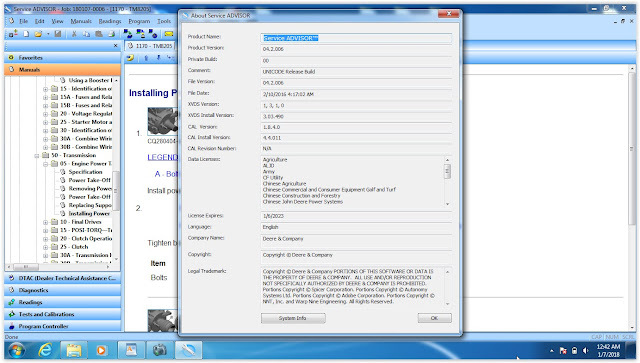 Tested software comes with HDD- NO NEED iinstall sw yourself; that is install HDD on your laptop and use it. 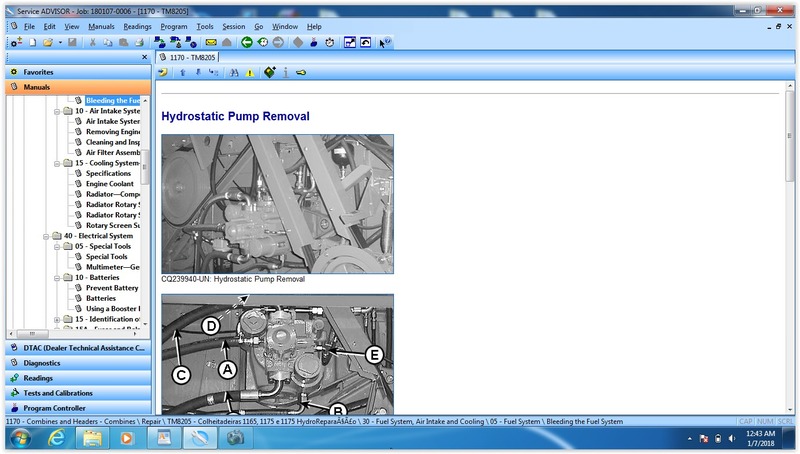 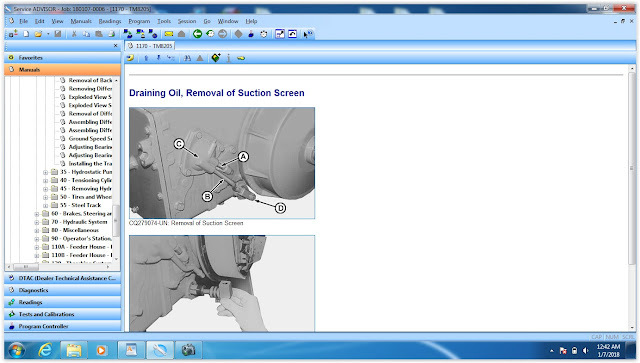 BIG THANKS to jahacmm share John Deere Service Advisor v4.2.006 with all. 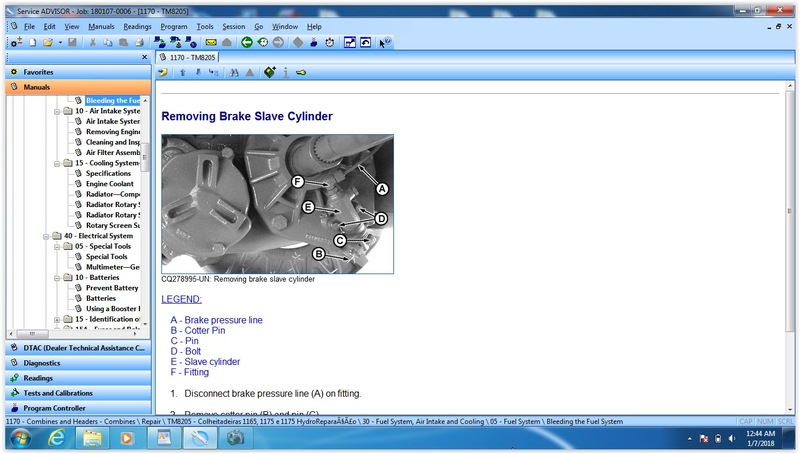 This entry was posted in truck diagnostic tool and tagged John Deere EDL V2, John Deere Service Advisor on January 8, 2018 by obd365.